Our investment update for February is now available. It contains an overview of our views on the various asset classes, macroeconomic analysis for the US, UK and the euro area, as well as a range of high conviction investment ideas in equities and fixed income. 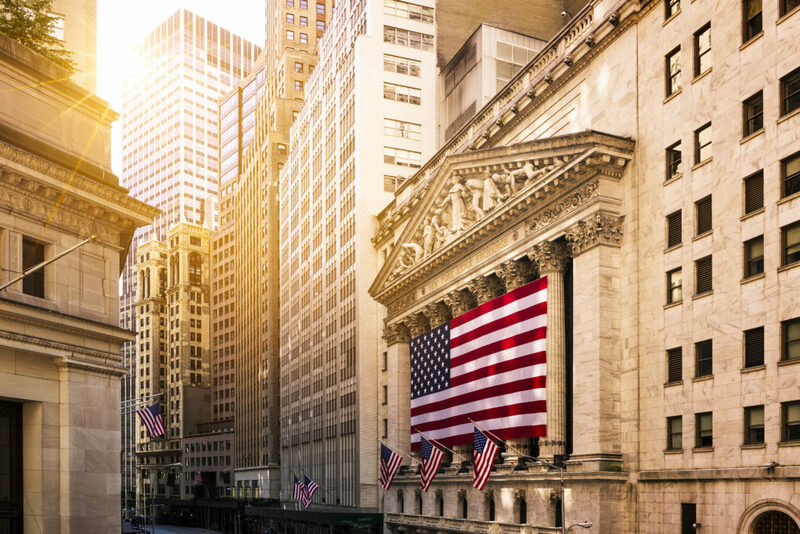 The US economy performed strongly in Q4 with the details of the GDP breakdown indicating that the healthy growth momentum is likely be carried over into 2018. Meanwhile, inflation pressures are mounting slowly, keeping the US Fed on track for three interest rate hikes this year. The economic picture in the UK improved throughout 2017 with GDP growth printing stronger each quarter. The performance, however, is mixed across sectors with the services sector accelerating while construction output continues contracting. On the inflation front, prices have remained elevated, only inching down from the November peak and increasing the pressure on the Bank of England. The euro area economy has remained on a cyclical upswing in Q4 with strong GDP growth of 0.6 per cent q/q. Forward looking indicators point to further expansion in services and industry sectors, supported by a strong labour market. Meanwhile, inflationary pressures are building only gradually as the ECB leaves us little clues about its monetary policy beyond September 2018.